Need a dumpster the same day? We can provide you with a dumpster in hours. Get Instant Quote Free. Specializing in homes for clean-ups, remodeling and new construction debris. Get an Instant Quote Free. Dumpsters for new builds, construction, remodeling, roofing and recycling. Get an Instant Quote Free. 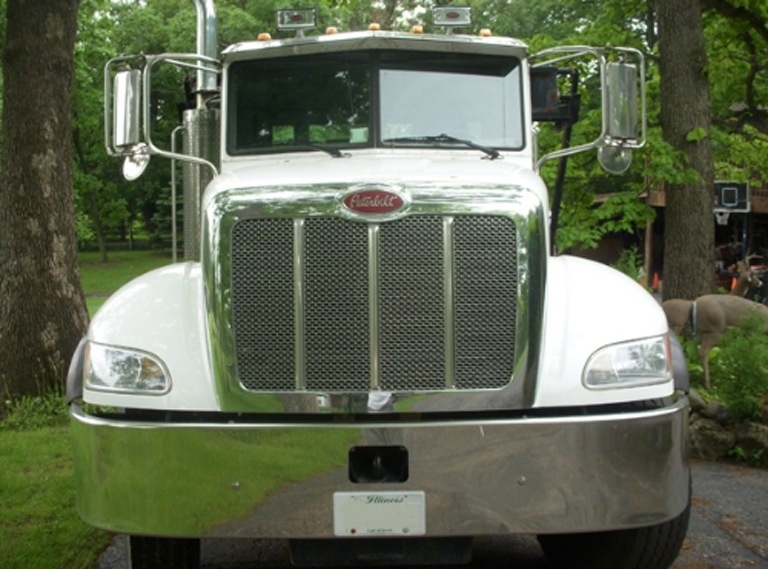 Family owned, insured and operating since 1998. We stand by all that we offer and are proud of the quality of service we provide. In addition, we guarantee that by the time our work for you is complete, you will be nothing less than completely satisfied. We understand and appreciate the value of your business. That's why we have made it our mission to provide you with reliable, quality disposal and recycling services. We offer same day service and affordable pricing. Guaranteed Delivery & Pick Up - Whether it's same day or a week away! Family Owned - Locally owned. Not a 3rd party or call service! Personalized Help - Let us help you choose the best dumpster for your job! Serving Aurora, West Chicago, Naperville, Elgin, Batavia, Bolingbrook, Downers Grove, Wheaton and all other West Chicago Suburbs! 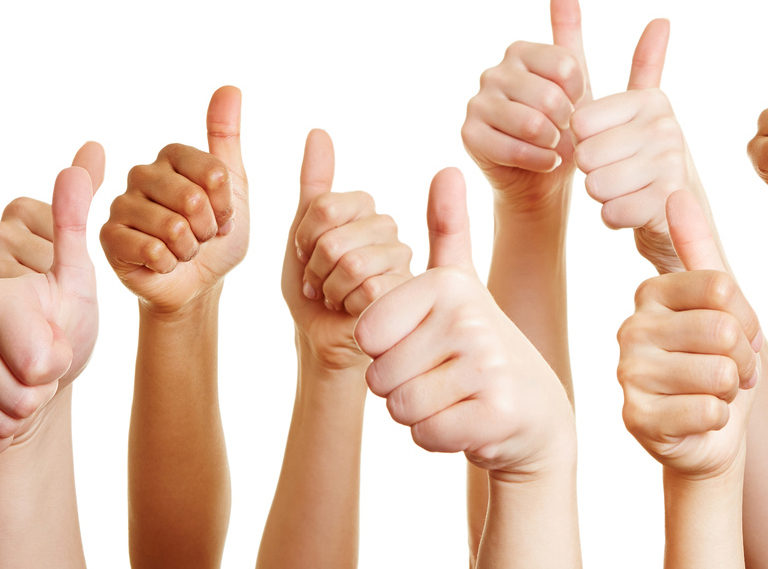 See the testimonials from past customers that have used All Disposal Recycling. 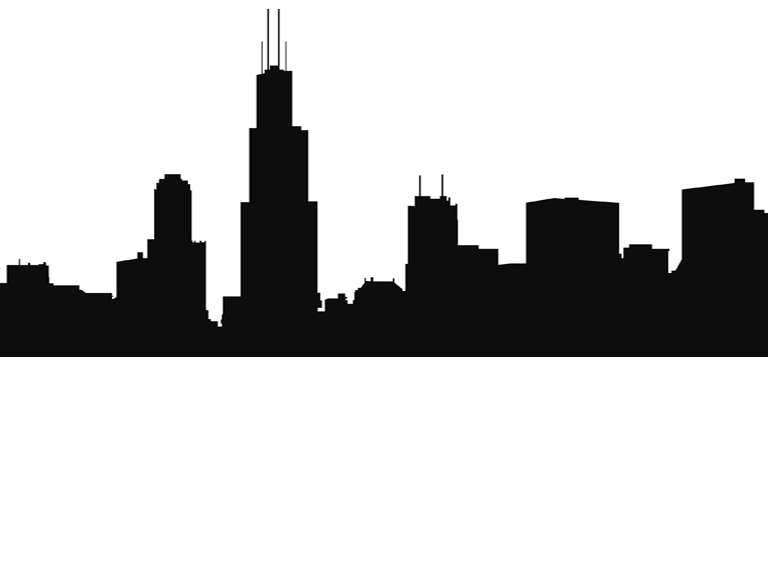 We serve the west suburbs of Chicago. Find out if we serve your area. 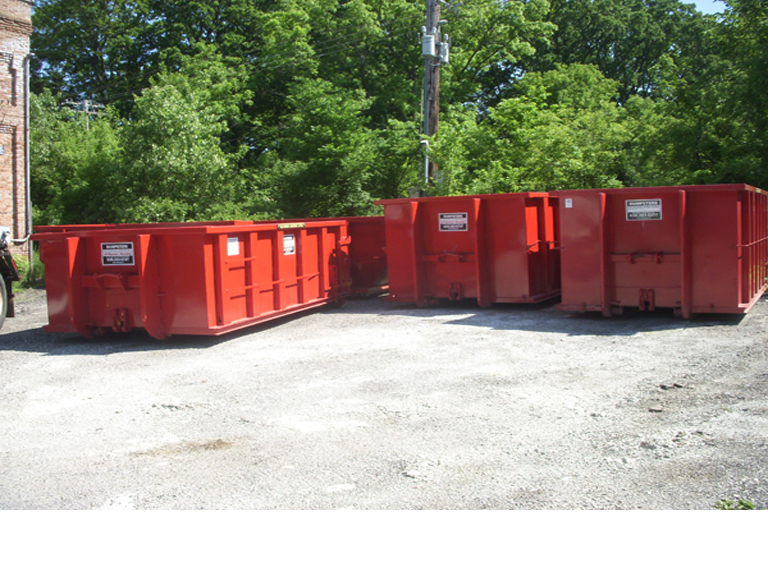 We have a huge selection of different dumpster sizes available for you or your company. Learn more about our dumpster rental services and how we can help you!